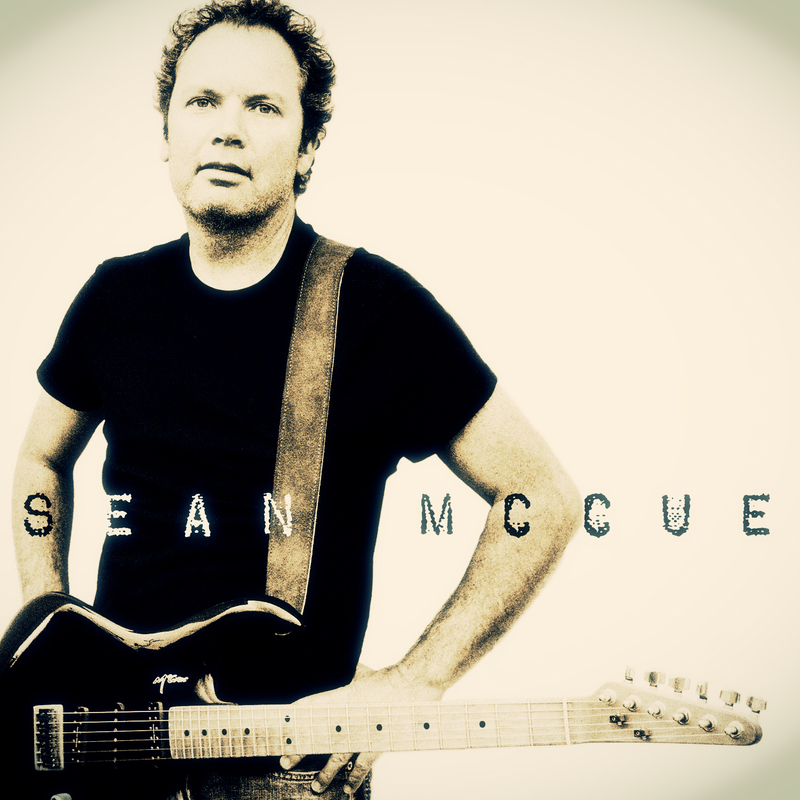 “Almost There” by Sean McCue was written exclusively for the TV Series SAF3 (from the creators of Baywatch). SAF3 is distributed to 80 countries. Download “Almost There” in iTunes.